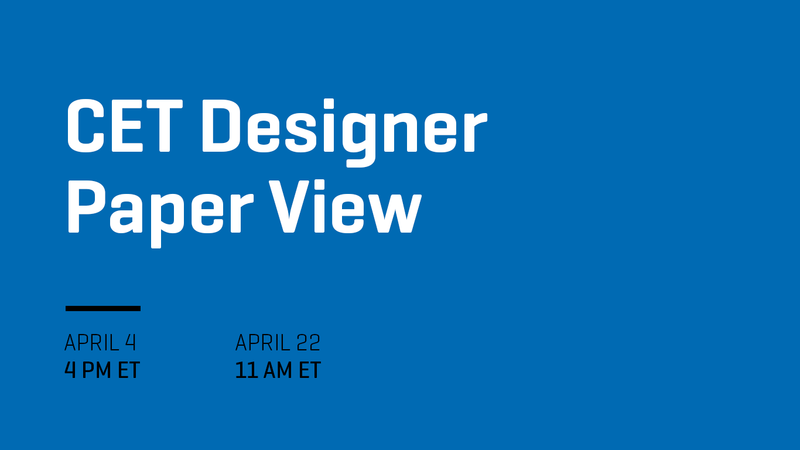 Configura, maker of CET Designer software, announces free April webinars with CET Designer instructors. The free webinars are for anyone, whether a Beginner or Advanced CET Designer user, anywhere in the world. Learn more on Configura's Academy page. To contact Configura with any questions or suggestions, call 877-238-0808.